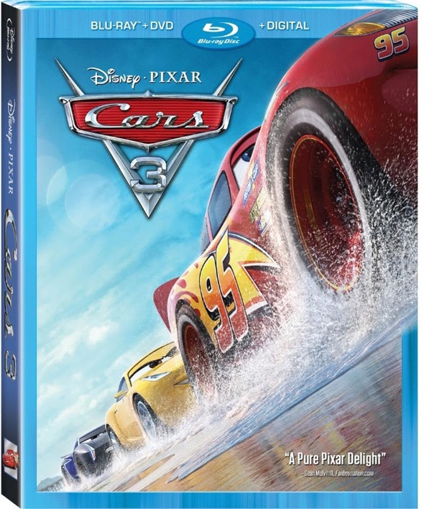 CARS 3- the third film in the now-iconic CARS film franchise is now available on Blu-ray 4K Ultra HD™ & Blu-ray™! Disney and Pixar present CARS 3, a fast-paced new tale of Lightning McQueen, his classic CARS friends, and a new spirited trainer Cruz Ramirez! Lightning finds himself pushed out of racing by a new generation of faster and younger cars and goes on a journey to discover where he belongs in this new type of high-octane competition. My son has been a Cars movie fan ever since he first watched it when he was 2 (or maybe 3) years old. He loves watching the movies even though he’s seen them like a hundred times! So yeah, it didn’t come as a surprise when he asked me if we can watch the free Blu-Ray/DVD I was sent even though it was a school night (he’s only allowed to watch videos and movies on weekends). And since I’m a Disney and Pixar fan myself, I caved. Cars 3 tackles issues on friendship, as well as navigating life as things change around us. I really loved that. And of course my son loved all the fast-paced elements in the movie. I’m sure your family will love it too! 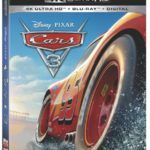 The Ultimate CARS 3 Quiz from Disney/Pixar! Who is the first character to speak at the start of Cars 3? 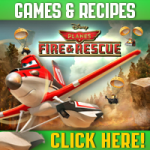 Which American actor is the voice of Lightning McQueen? Who does Jackson Storm say is his idol after he wins his first race? Can you name the blue car that retires near the beginning of the movie? What is the word written on Lightning McQueen’s tires? Which character is responsible for painting Lightning McQueen in Radiator Springs? What is the large red number standing in the middle of the Rust-eze Training Center? How many jars are dirt are on display in the Rust-eze Training Center? 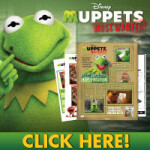 Which character is described as a maestro of motivation? Who are Lefty, Righty, Backy and Backy Jr.? What seaside animal causes Cruz to stop on the beach? Who describes himself as a master of disguise in Cars 3? What’s the name of the speedway where the Crazy 8 event takes place? What color is the water truck at the demolition derby? What is Chester Whipplefilter’s real name? Which Cars character has been taught to whistle and sing at the same time? What does Lightning McQueen fix for Cruz with some tape? Smokey was the pit crew chief for which fabulous Cars character? Lightning McQueen has a new paint job at the end of the movie. What color is he? SECTION TWO: NUMBER CRUNCH! Can you match the numbers below to the correct cars? SECTION THREE: WHO SAID WHAT? 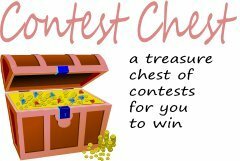 Let’s see how well you did! Uh-oh! What happened? Did you break down on your way around those tricky questions? Did you take too long at the Piston Cup pit stop? You’re not the most sharp-eyed viewer of Cars 3, but don’t worry. Just watch the movie a few more times and take the test again. We’re sure you’ll race up to champion status if you keep trying… Vroom! Nice work, Fritter fan! You’ve not raced into Pole Position with these results, but you’re moving in the right direction. Why not take the quiz again and see if you can do better the second time around? Hopefully, you’ll work your way up to a Piston Cup win on your next circuit. Ka-chow! What a champion! Are you best buddies with McQueen, Mater and Mack? Well, you should be with all your expert knowledge of the movie and the crazy Cars crew. You deserve a trophy for your efforts. 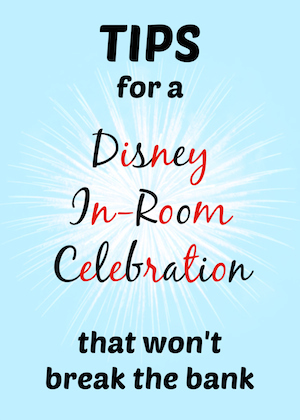 In fact, why don’t you celebrate your win by watching your favorite film? What’s that? Cars 3, of course! * I received a free Blu-Ray/DVD in order to facilitate this post. Thoughts are my own. 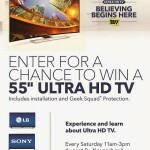 August 11, 2014 Best Buy Ultra HD In-Store Events Happening Now!